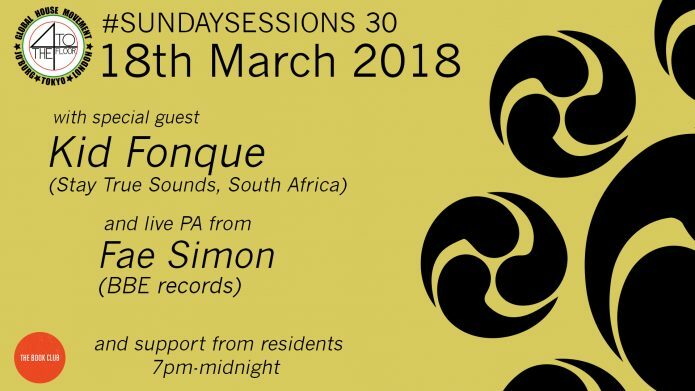 For their March party our friends Four th the Floor welcome Kid Fonque, DJ, producer, promoter, record label owner and radio presenter from South Africa. Through all his roles he continues to push the music scene of South Africa as a firmly established tastemaker. 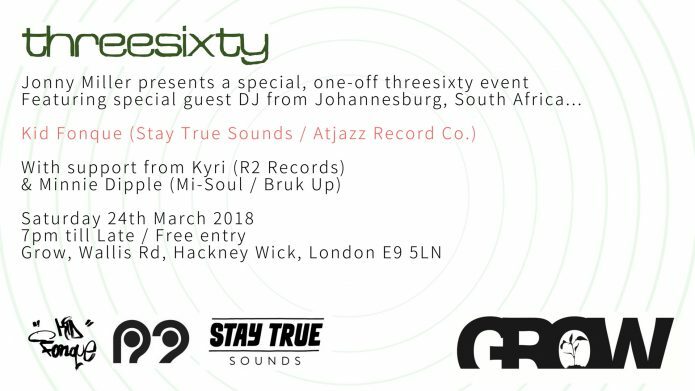 While touring internationally for the last decade or so he was also the label manager for SA’s influential Soul Candi records and has more recently set up Stay True Sounds with fellow countryman Jullian Gomes, to spread his love of music regardless of style or genres. Now with his own radio show called Selective Styles on South Africa’s 5FM, the show has given Kid the platform to showcase the hidden talent from all over South Africa electronic, house, soul & Hip Hop Community while delving into international releases weekly. 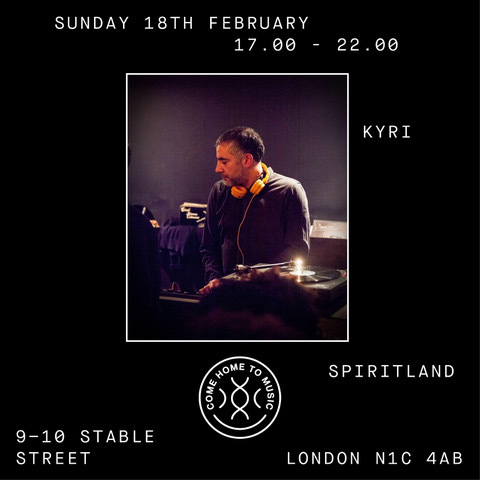 In 2011, Kid Fonque launched his long running monthly night, #2SIDESOFTHEBEAT as a platform to showcase underground music from all genres at the same venue. Dego, King Britt, Swindle, Mala, Nightmares On Wax, Zaki Ibrahim and local stars like Jullian Gomes, Cuebur, Kenzhero and The Brother Moves On. which features a rich and varied cast of artists including Kev Brown, Melo B Jones, Sio, John Robinson and many more. Fae Simon (BBE records) will also be performing tracks from her EP with both Shaun Ashby and Loftsoul. Support will be provided by 4TTF residents. 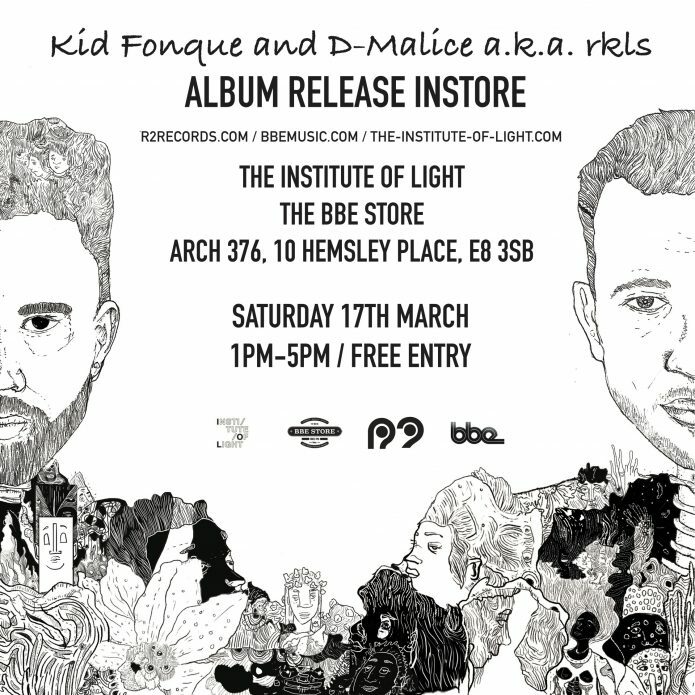 Kid Fonque flies in from South Africa to join Bedord based D-Malice for a rare ‘rkls’ DJ set in the wonderful surroundings of the BBE Store / Institute of Light. Special pre-release copies of the album will be available on the day. Food, Drink, Music, Kid Friendly, Free Entry! 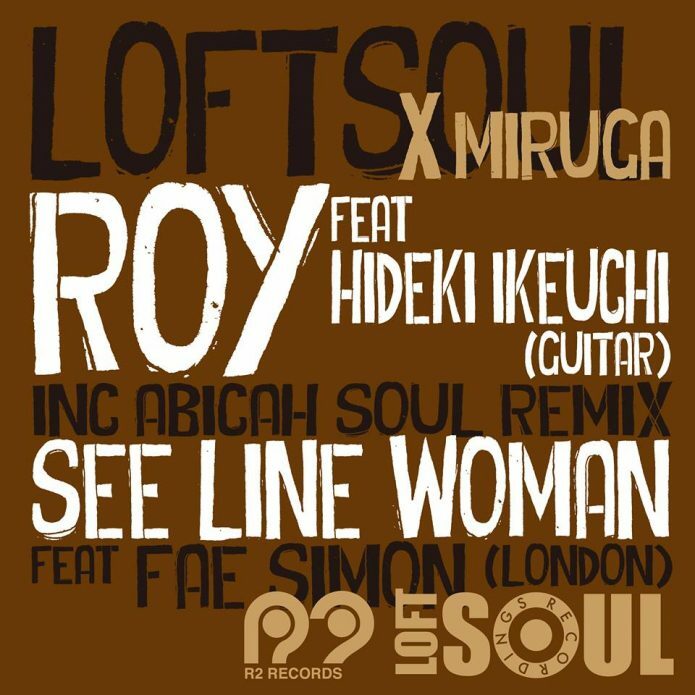 Loftsoul & Miruga provide the deep melodic bed for guitarist Hideki Ikeuchi to weave his magic on “Roy”. The Remix sees Chicago’s Abicah Soul, (a.k.a. DJ Stax) supply that Chi-Town bump, bouncing bassline and sweet keys. The bonus cut is a spaced-out downtempo take on Nina Simone’s classic “See Line Woman”, featuring the vocals of Fae Simon and taking you on a dubbed out trip. The first release on r2 records nearly 19 years ago was a Hip-Hop track by rappers 50:50 produced by the legendary Marley Marl. 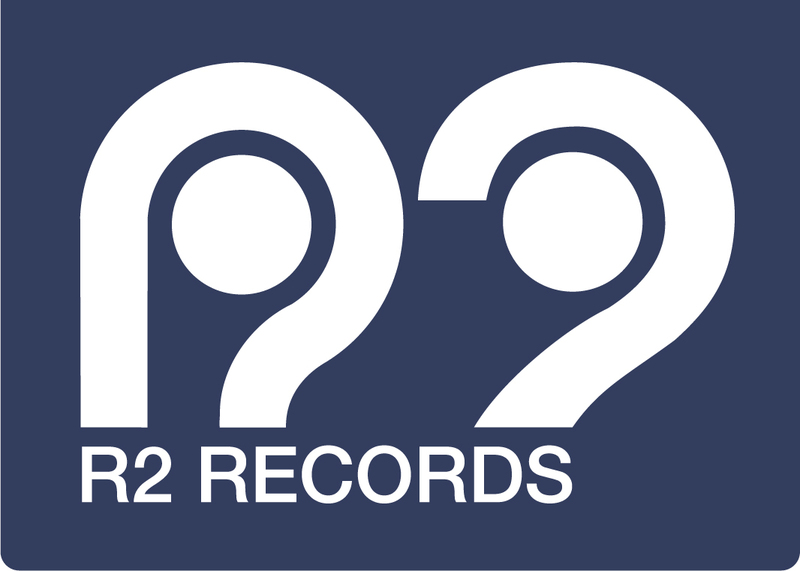 R2 has never been about one genre, but it’s taken us a while to get back to some hip-hop/soul on the label. Enter rkls. D-Malice and Kid Fonque are well-established players in their native cities, both boasting long-term involvement and impressive credentials. 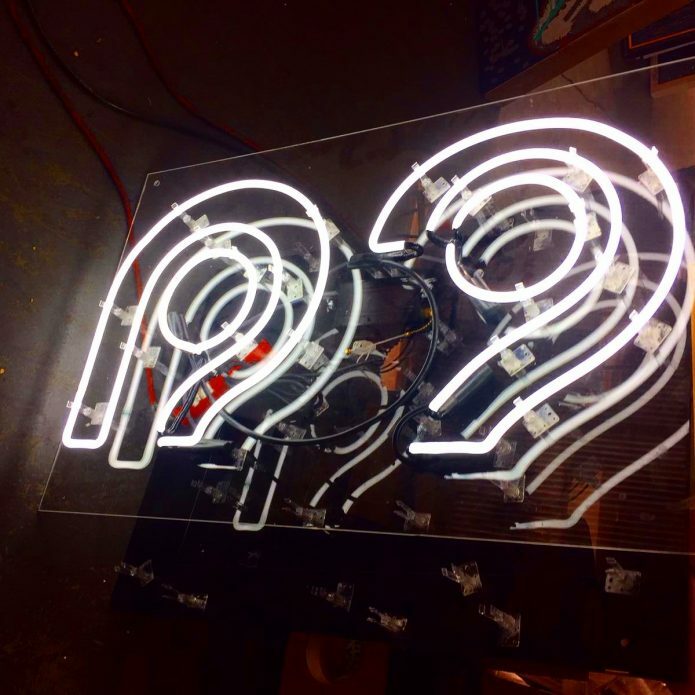 After meeting in 2013 and nurturing a very natural and obvious predilection for golden era hip-hop, 90s R’n B, soul and trip hop they decided to pool their creative resources and rope in a wealth of talent from their combined networks under a new moniker. Enter rkls. On this debut offering the pair have worked with LA’s broken beat visionary Marc De Clive-Lowe, legendary emcees John Robinson and Kev Brown, dazzling new vocal and production talent from South Africa – Sio, Melo B Jones, Daev Martian and White Nite to name but a few. This diverse list of guests flex their dexterity allowing the album to shift easily between ballads and more up-tempo beats effortlessly. Punctuated with spacey interludes, the resulting twelve tracks glisten with sumptuous textures, swelling harmonies and organic instrumentation. 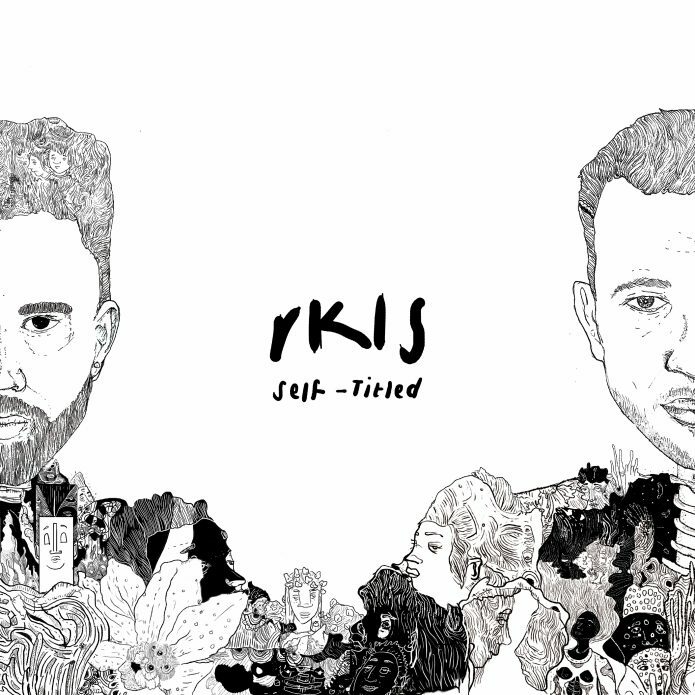 Familiar but fresh, “rkls” feels like you’re meeting an old friend with enthralling new stories to tell. 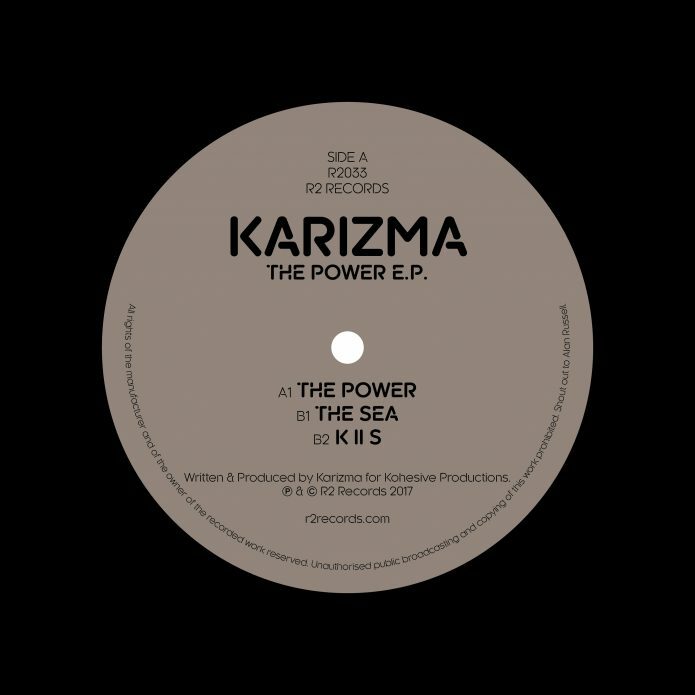 Originally released by the legendary UK House label Black Vinyl in 1999, “The Power EP” quickly became Karizma’s breakthrough anthem, showcasing his trademark balance of infectious beats and deeply soulful melodies. This first time re-issue finally gives those that missed out the chance to experience Karizma at his raw best. Alongside the anthemic “The Power”, (all 8 minutes 84 beautiful seconds of it), it’s the B-Side that has the hidden jems. “The Sea” is a classic Karizma house workout, flipping beats and groove and giving you that lift of spirit you get when you take in that fresh sea air on a sunny day. “K II S” is simply Karizma going all out to make sure anyone in the vicinity is irresistibly drawn to the ambient melodies giving way to the body booming, neck-snapping beats. Rough, rugged and raw. This will be the first time “The Sea” and “K II S”, alongside exclusive bonus “Atjazz Floor Dub” will be available digitally. 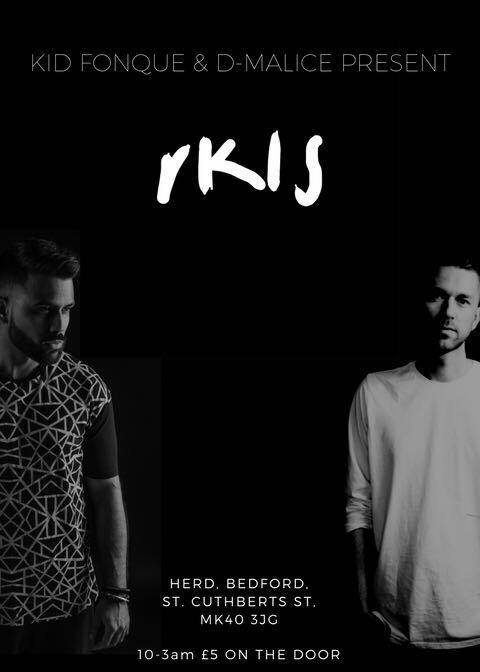 Kid Fonque joins us from Johannesburg to celebrate the release of the rkls album “Self Titled”, his debut collab with D-Malice. Grow is a creative space with bar and kitchen located canal side in Hackney Wick serving a range of craft and organic drinks from the bar and a seasonal menu freshly prepared in our canal side kitchen by Slow Fire London. Karizma – The Power EP Reissued!